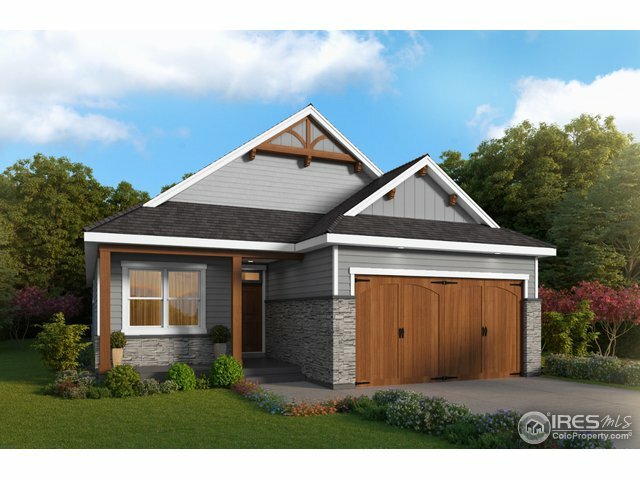 The Pelican Plan is just the right size with incredible standard features that include, hardwood floors, quartz counter tops throughout, gourmet appliances and custom cabinets, A/C. The expansive master suite is complete with a luxurious walk-in full tile shower. Extend your living area by finishing the basement and adding the screened in patio. Ask about our fenced dog runs. Golf Course lots available, HOA includes lawn care, snow removal, trash, exterior water. Small House, Big Life!